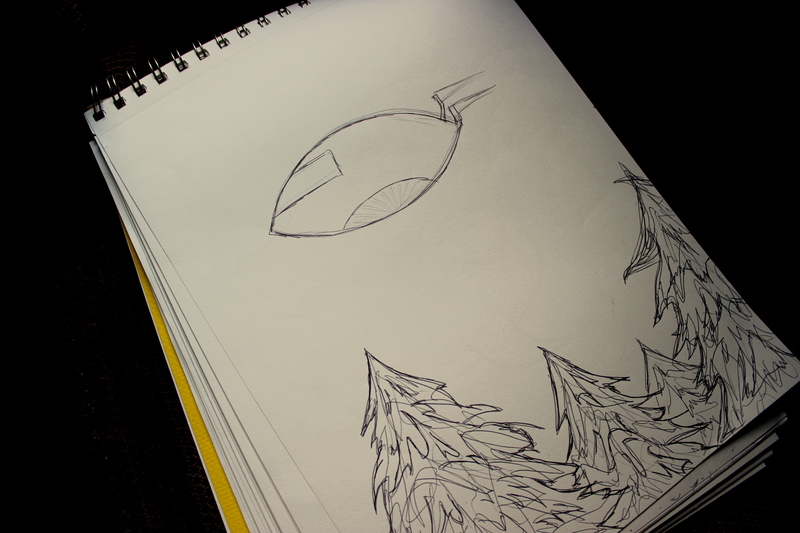 Sometime sketching UFOs can be super relaxing. 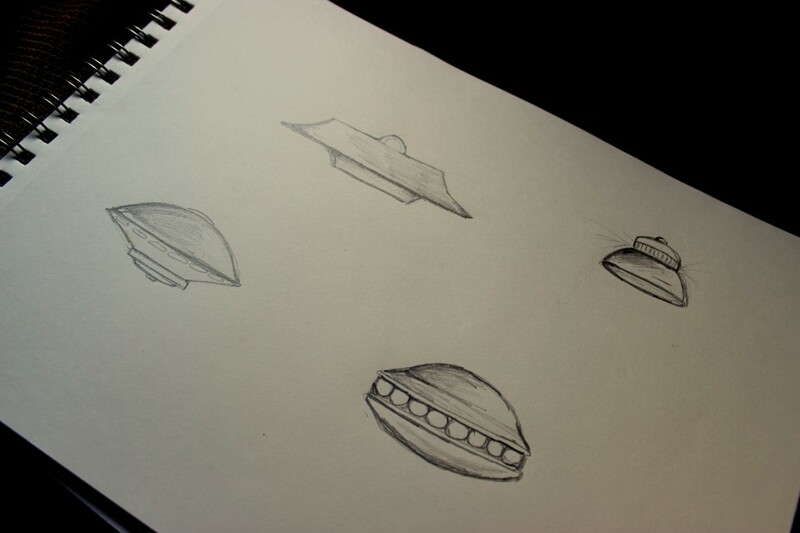 And sometimes UFO sketches can turn into quick UFO paintings. 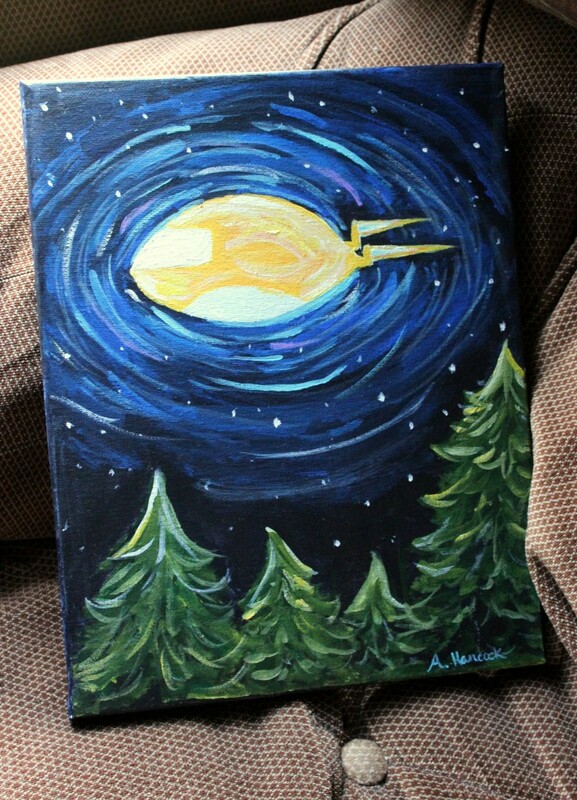 This entry was posted in art, Life and tagged art, drawing, painting, sketches, space, space ship, ufo on July 27, 2012 by allison.